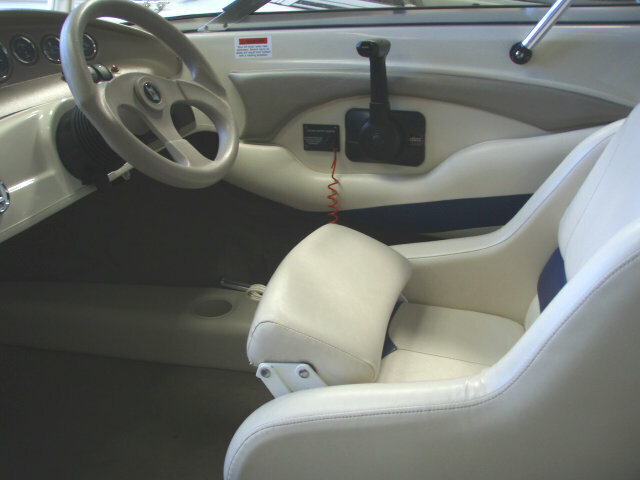 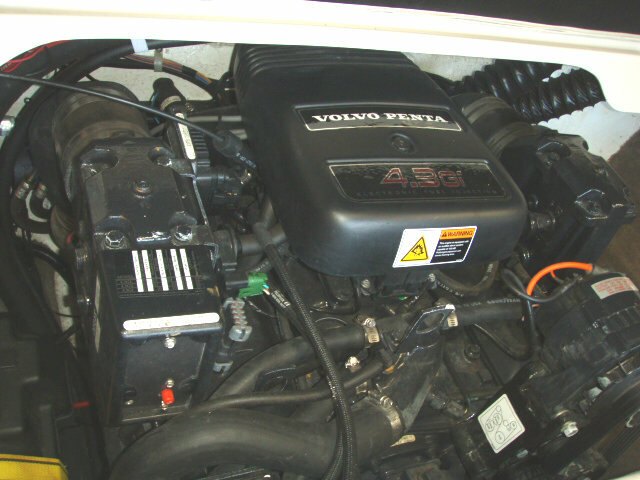 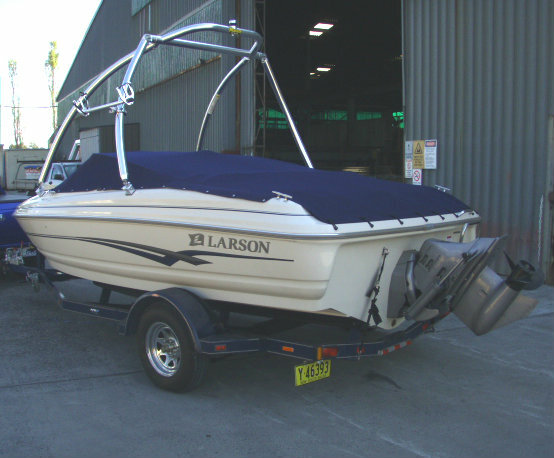 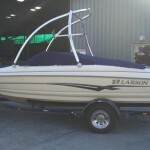 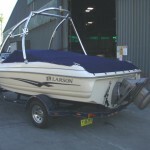 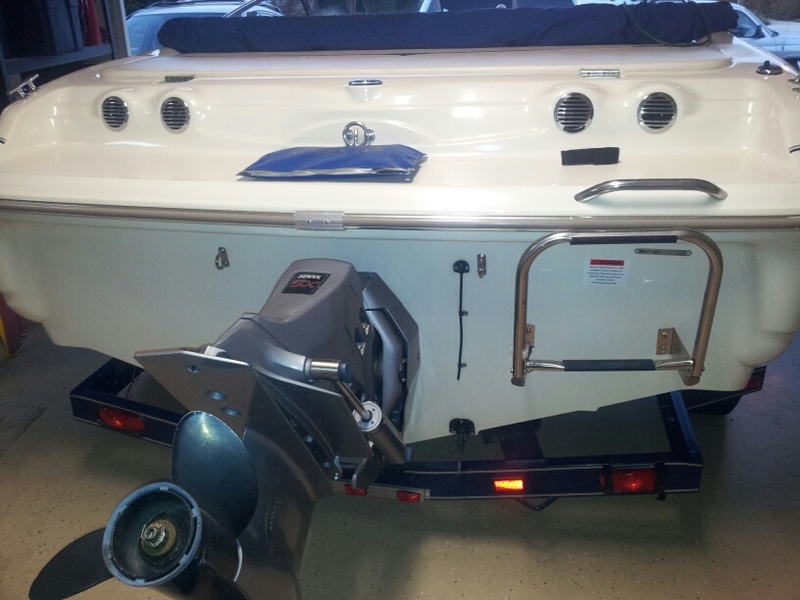 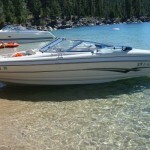 2001 Larson SEI 180 Bowrider powered by a 4.3L V6 EFI 220hp Volvo Penta Gi engine with a Volvo SX leg sterndrive and ONLY 96 hours of freshwater use. 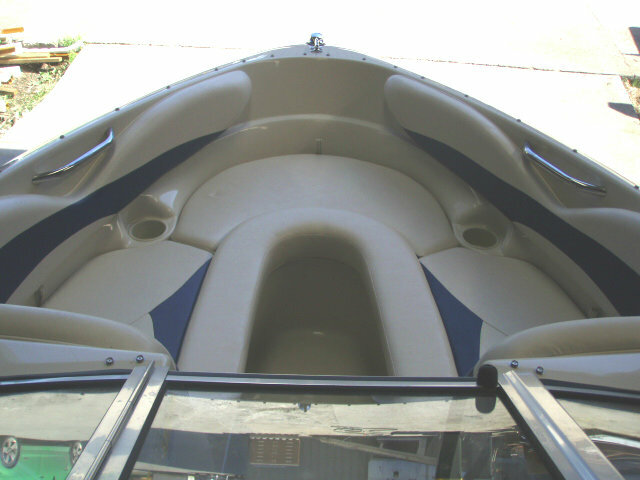 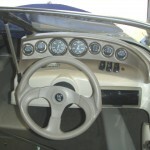 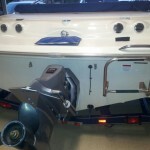 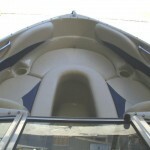 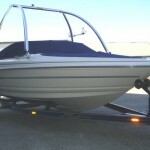 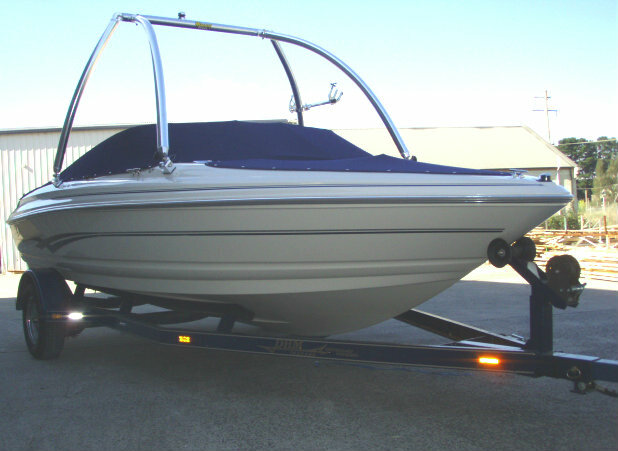 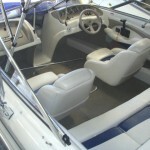 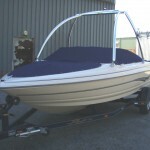 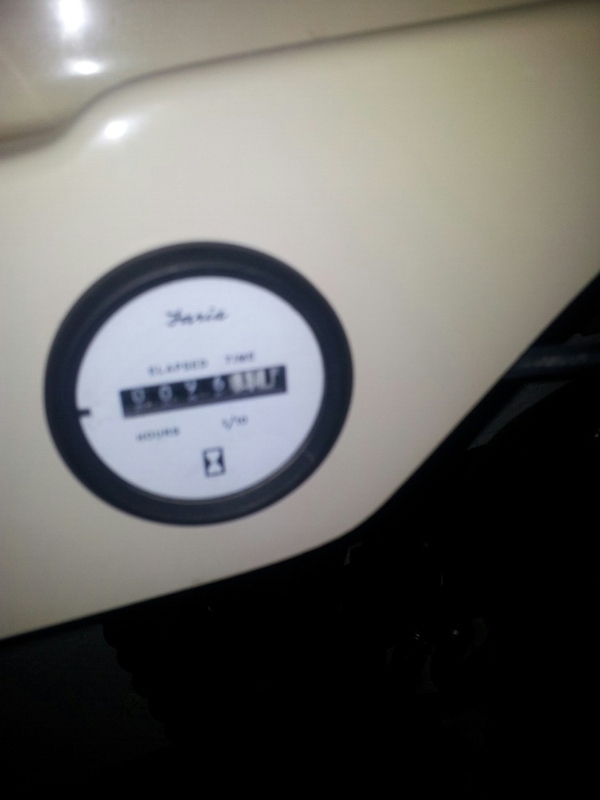 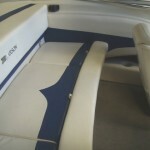 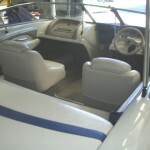 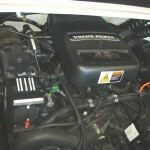 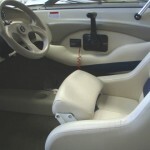 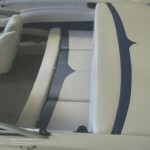 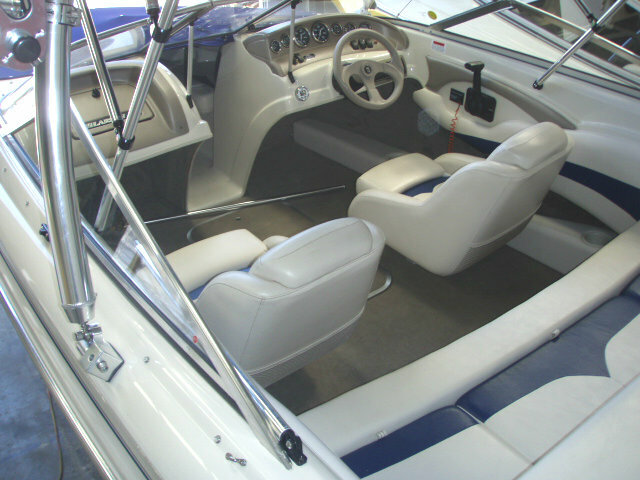 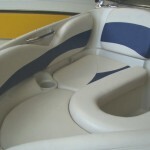 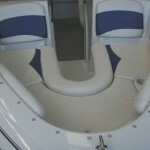 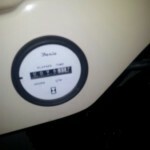 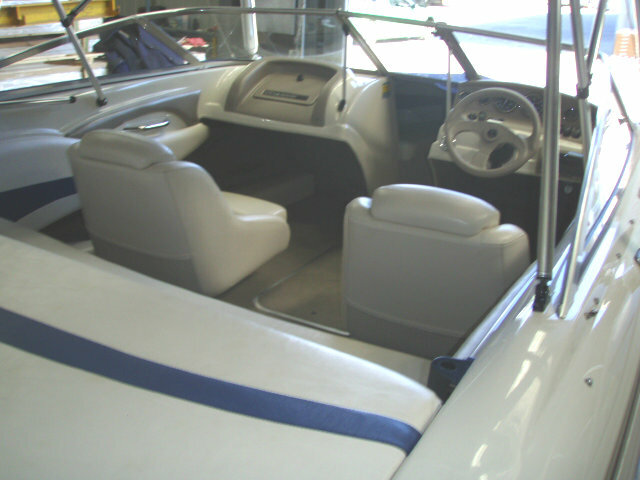 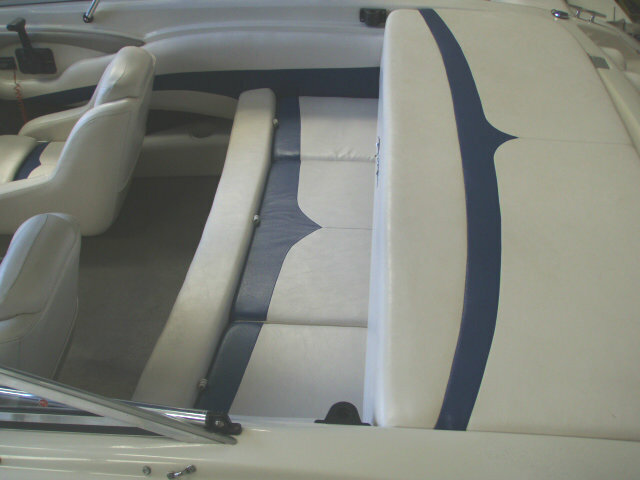 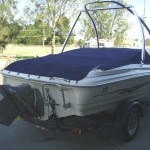 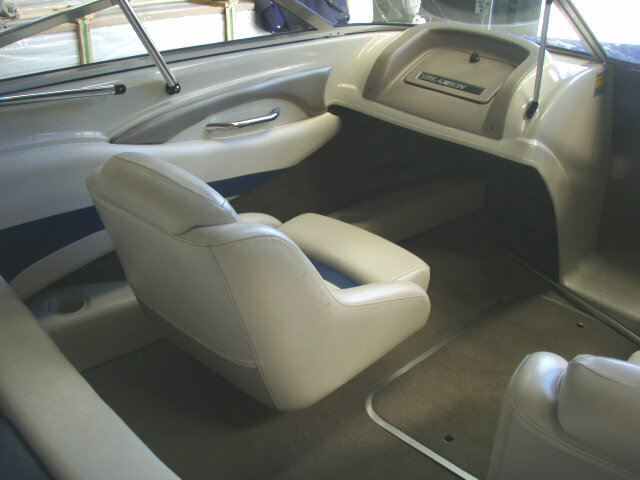 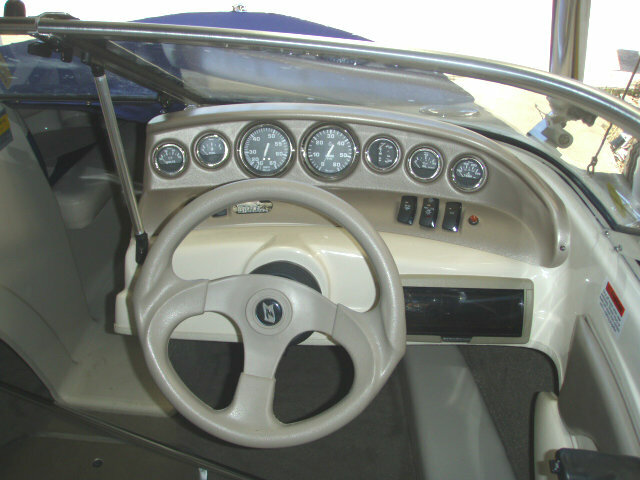 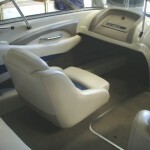 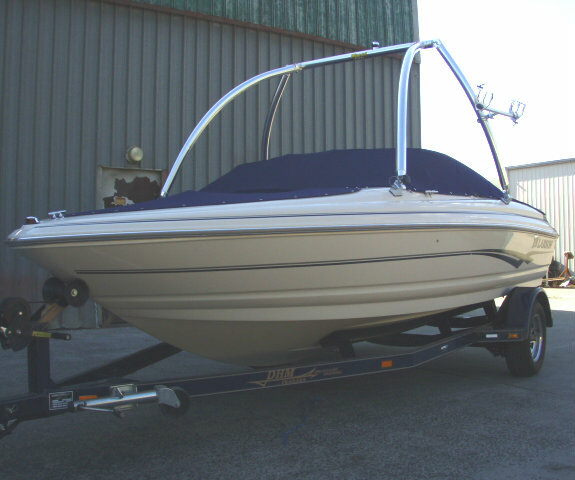 This SEI 180 is a real gem, being a one owner boat which has been meticulously cared for, maintained & always garaged. 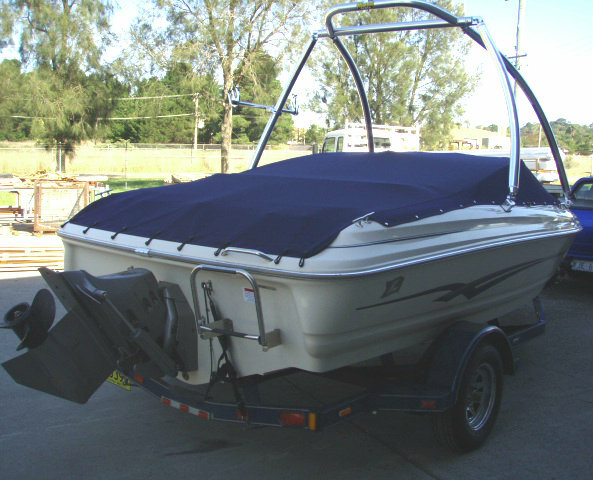 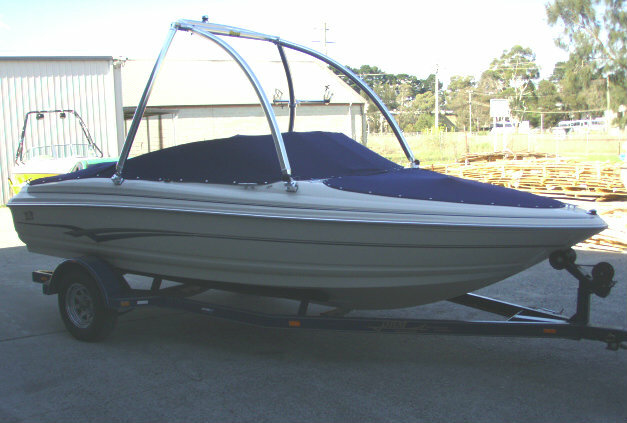 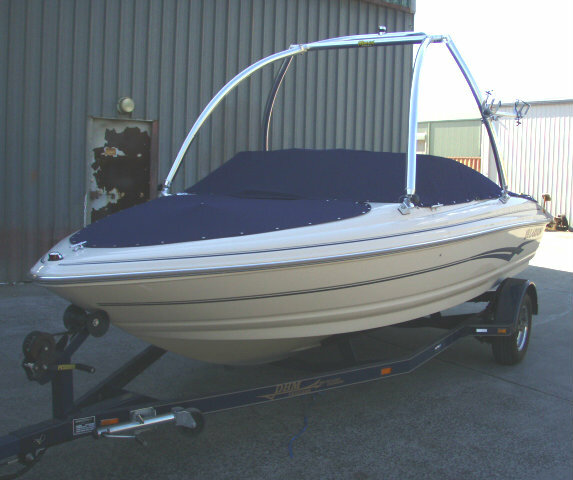 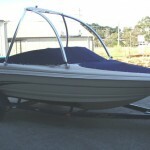 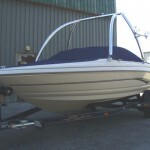 Only ever used in freshwater and with very low hours, this boat as you would imagine presents in immaculate condition for age. 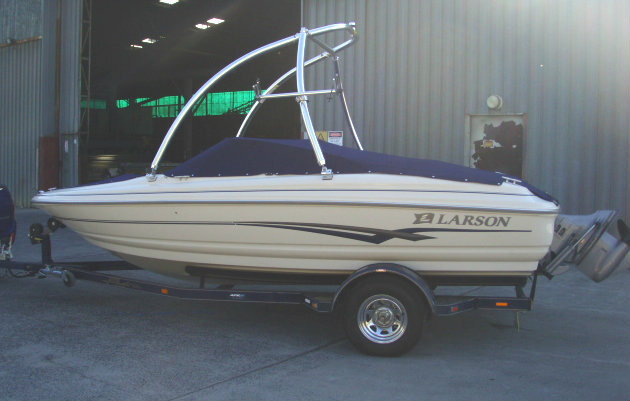 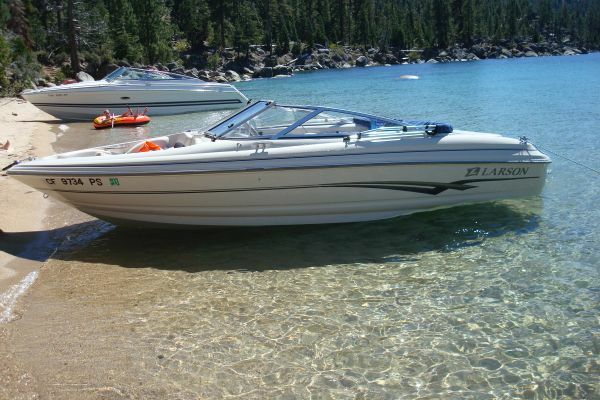 This Larson with it’s fuel-injected V6, boasting 220hp, has the power for skiing or tubing, and the ability to cruise all day economically. 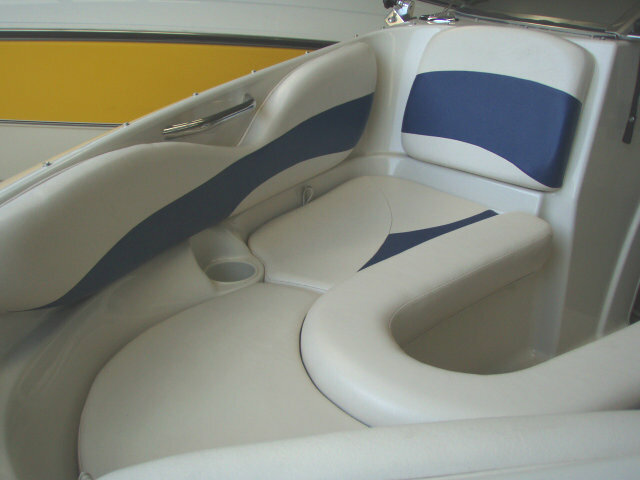 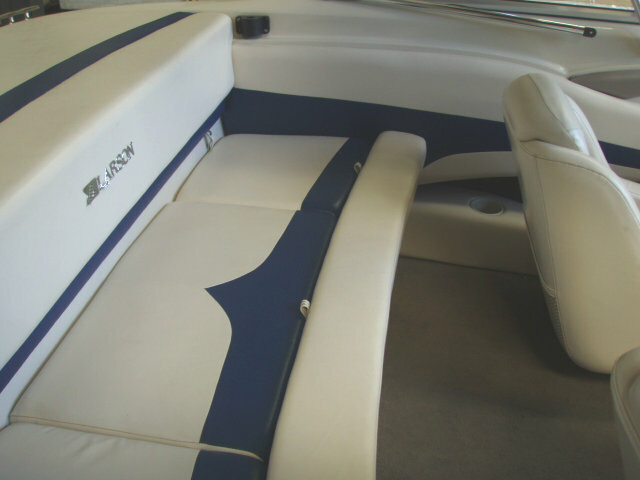 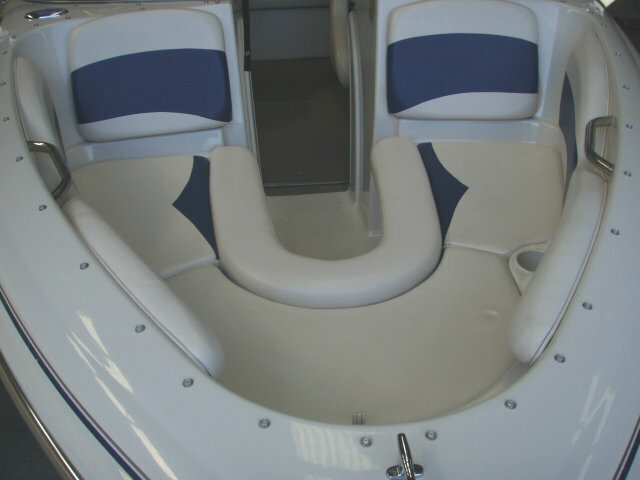 If you are looking for an economical, yet powerful bowrider, at an affordable price with warranty, then look no further and save yourself over $20,000 on new boat pricing.